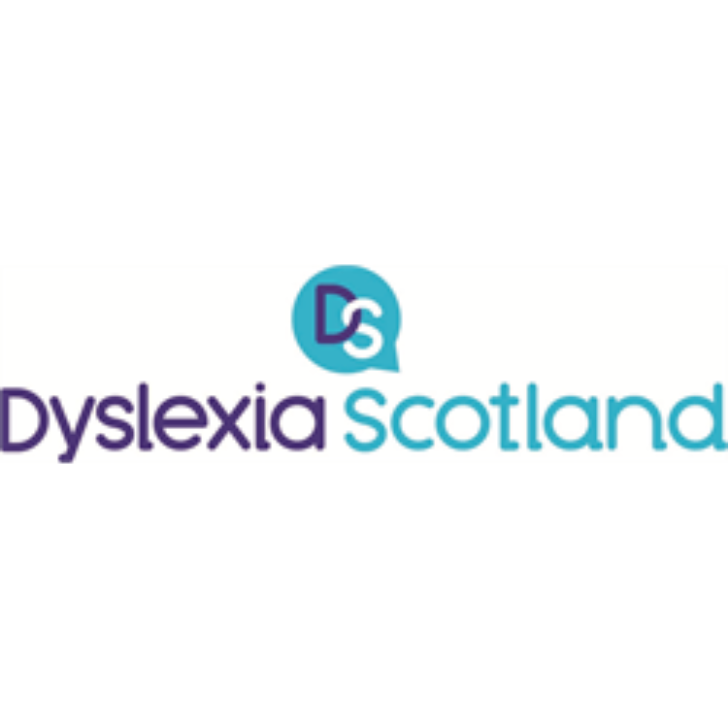 Dyslexia Scotland aims to inspire and enable people with dyslexia to reach their potential in education, employment and life. 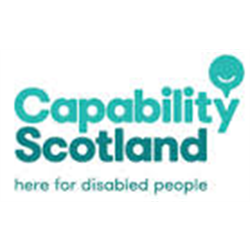 The Administrator (Tutors) will be part of a small staff team working from our Stirling base. They will co-ordinate and administer the National Tutor List; deal with enquiries from people seeking a tutor; and recruit and support dyslexia-specialist tutors. Other duties will include answering Helpline queries and providing general administrative support. We are looking for an experienced individual to provide administrative and secretarial support to the Day Service Managers and Workshop staff and assist with general organisational activities, as well as supporting members within the building or workshops on occasions. 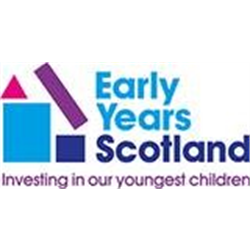 Early Years Scotland is Scotland’s leading national Third Sector specialist organisation that supports our youngest children from birth to 5 years of age. Our fully qualified early years staff work directly with children and their families to deliver our unique Stay Play and Learn sessions in a variety of settings including nurseries, community halls, schools and prisons. We work increasingly in prisons, and areas where there are children and families who have the greatest need, and will benefit most from our services. We have been established for over 50 years, and we are very proud of our long and ever-growing track record in supporting Scotland’s youngest children to have the very best start in life. We are currently looking for an enthusiastic and experienced Policy Officer to join our fabulous team based at our main office in Glasgow. 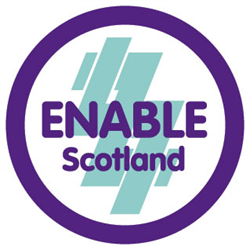 You will be key in raising Early Years Scotland’s expert profile in influencing policy, legislation and practice developments affecting ELC in Scotland through formulating responses to new policies and consultations in line with our mission and values. 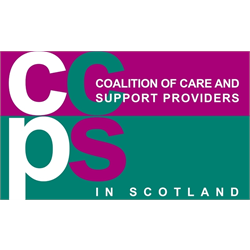 You will ideally have recent experience of a similar role and an appreciation of, and interest in, the Voluntary Sector and Early Learning and Childcare (ELC) issues in Scotland. You will be skilled and experienced in building strong relationships and effective networks internally, at national and local government level, and by identifying and developing new areas to engage with. You will be a strong leader with exceptional communication and relationship management skills and an ability to manage deadlines and priorities effectively. Applicants should be qualified to degree level in an appropriate discipline with proven experience in policy research and analysis. We are seeking an enthusiastic Policy, Parliamentary & Programme Support Officer to support our work in a range of key policy and programme areas relating to third sector care & support provision. The role will include developing and maintaining a high profile among parliamentarians and other decision makers; and ensuring that CCPS is involved at key stages of policy and legislative development. You’ll support our wide range of work programmes through assisting with research, producing briefing notes & publications and organising events; and you’ll have your own portfolio of policy areas for which you’ll take lead responsibility. The ideal candidate will preferably be of graduate calibre and demonstrate strong intellectual and organisational capabilities. We are looking to recruit relief support workers for our Oakfield service in Kelty. You will work as part of a team, providing a safe and caring environment for our customers with disabilities. This will include assisting individuals to access community-based activities and resources. You will need to provide personal care (including intimate care) and to support customers with aspects of their general welfare. 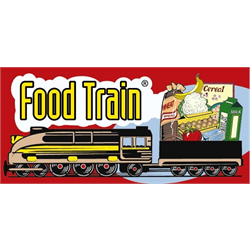 The role will involve health related practices, including mealtime assistance and administration of medication as and when required. Full training will be provided. The role will involve a degree of physical activity, which includes pushing wheelchairs and providing physical support to our customers. The service is open from 8am to 5pm. We are looking for a suitably skilled, socially aware and enthusiastic individual with a keen interest in food and nutrition, people and communities. If you’ve got the right skills and expertise and you’d like to be part of this exciting project, then we’d love to hear from you. Appointment is subject to a successful Protection of Vulnerable Groups Scheme Record, use of own car is essential for the Development Officer role. Would you like to join an exciting and unique service for Armed Forces veterans with a vision impairment? 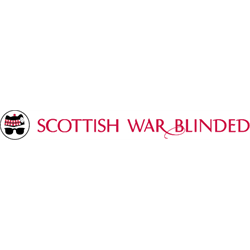 Our Hawkhead Centre is an activity hub which supports the independence of armed forces veterans with sight loss. We are looking for a Centre Officer who will enable members to maximise the benefit and enjoyment they gain from attending the Centre. They will be a key member of the staff team, assessing the needs of our members and developing ways to support their independence. We aim to find someone with a variety of skills and abilities. You will be innovative and creative in approach and have interests you can share with our members, as well as a caring approach. If you do not already have an SVQ3 in health and social care, we will expect you to be willing to work towards this qualification. You will have at least a year’s experience of working with older people, adults with a vision impairment or other disabilities, or service veterans. Above all you will be a team player with excellent communication skills. This is a unique opportunity to manage a new youth enterprise centre in Dundee where your input will shape the culture and success of the project. Working in partnership with the London charity, Launch It, and utilising their enterprise centre model, a new enterprise centre has been set up in Meadowside Dundee. Following a refurbishment period Launch It Dundee has now recently its doors to the public. The job holder is expected to take responsibility for all aspects of running the Centre including providing front-line management of all activities. Primary duties include premises management and client recruitment and support. They will be expected to meet targets including building occupancy, increased survival and prosperity of the businesses in their charge. They will also provide management information on finances and client progression for the Trustees. To find out more, please download the Job description below. We have an exciting opportunity for someone to work within one of the most innovative and successful self-help initiatives for people faced with poverty. As part of the Big Issue team based in Edinburgh, you will be working from the distribution office and conducting sales and outreach duties around Edinburgh and surrounding areas. Sales and Outreach Workers are the face of The Big Issue and work with the vendors to maximise their potential. Your main responsibilities in this role will be executing and increasing sales and creating a positive environment for vendors to work in. On a daily basis you will be working one-on-one with vendors, actively recruiting new vendors, managing pitches and promoting good relations with the community where our vendors work. As a member of a small team, you will need to be proactive, organised, and have a non-judgemental attitude. In addition to create a good working environment for the vendors, you will also be responsible for marketing The Big Issue within the local area and forming strong networks within the local community. You must be proficient in Microsoft packages with good organisational skills and the ability to juggle and prioritise demands from different directions. Experience working with vulnerable and homeless people would be an advantage, and a commitment to the social objectives of The Big Issue is essential. Big Issue benefits include an incremental holiday scheme starting at 25 days per year plus bank holidays (pro-rata), a health care scheme, pension scheme, life cover and up to 6 days paid leave in a rolling year to care for sick dependents.